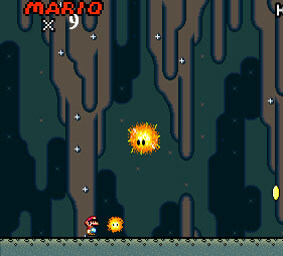 Mario games - Play the best Mario games at gamevui.com. Mario is described as an Italian plumber with 155 cm high in Mushroom Kingdom. He prevents bad guys kidnapping Princess Peach and invading Mushroom Kingdom. He has become the most famous character in history of video game. 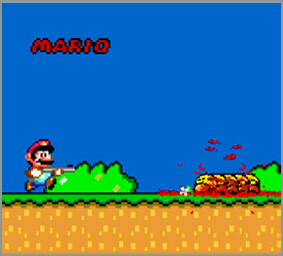 Now, plenty of Mario games with vivid graphics are designed to serve all players. You will find it interesting to play. Enjoy it!